MIG can create custom-branded apps for events and conferences, tailored to display only the features you need – including the ability to pre-load content and/or update all of your meeting materials on the fly. 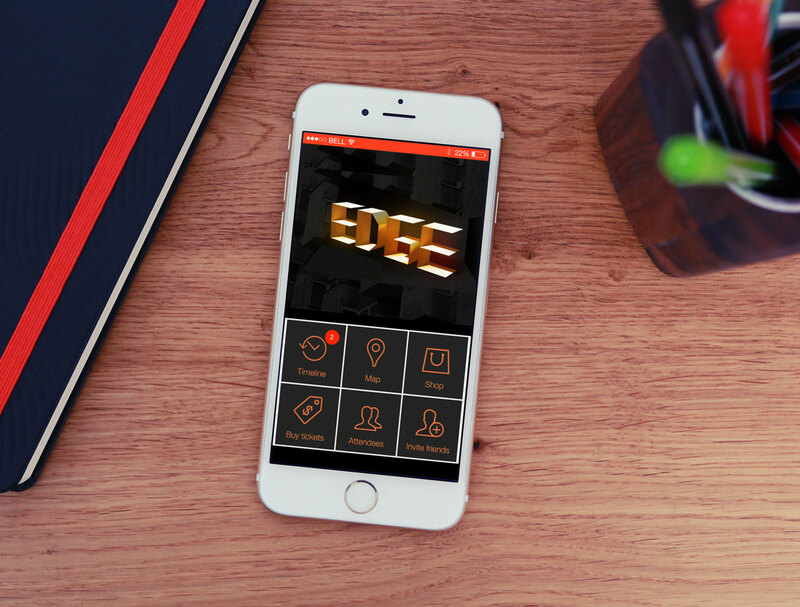 Mobile apps can also be designed to track audience member movement and engagement, personalize encounters, allow for audience interaction, social sharing, voting, coordinated light shows, gauging audience interest on specific topics, or even to test their knowledge on your key meeting messages. Inquire about our “Web Cache App” functionality to speed up applications, while saving on development costs and time.